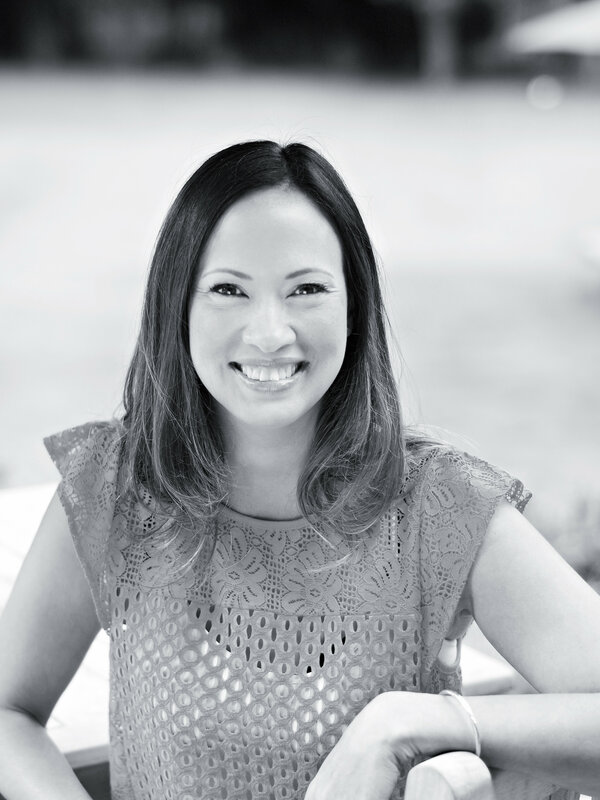 Hello and welcome to Elvia Marketing! We are a Jargon-free, down to earth PR, Marketing, Digital Communications Agency helping businesses to reach their online Audience. We can help you to balance your traditional marketing needs such as writing press releases, creating content for newsletters or adverts, designing logos and posters, and organising events, with the digital needs of your business which might include Social Media Strategy or Scheduling, Creating and Curating Copy or Content, Email Marketing Creation and Integration, Website Design and Maintenance or even creating your Online Shop! Our digital experience spans over a decade and we are committed to enabling small to medium sized businesses and third sector organisations to feel confident engaging with digital communications to grow the reach and engagement of their audience, and raise their online profiles. We are able to help you whether you simply require just a one-off press release, on-going help with Social Media or setting up a blog for your business. We can also help you to develop a longer term marketing strategy which is effective and which reflects your business, or provide ongoing traditional and digital support for your brands. Feel free to get in touch to find out more! 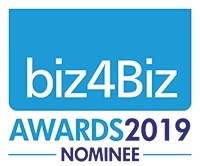 Vote for us in the Biz4Biz Awards 2019! Would you like a Website created? Do you need help growing the online presence of your business? We can help get you up and running online by ensuring all of your digital marketing activities are working in harmony. A presence on Social Media is essential for all business owners nowadays. Along with your website, Social Media is essentially your Business Digital Shop Window. It is a vital way of communicating with your customers, competitors, and experts in your field. Many businesses actually report that they actually gain a lot of new business via social media channels, so it is essential to ensure that your brand is seen in a good light online. Coverage in traditional newspapers, magazines and trade journals presents your business and brand to the world, and enables an audience to connect with your brand. News Stories and Editorial are a much better way of selling your business or brand. They help add trust and credibility to your brand, and are more engaging than a traditional advert. One press release can also generate coverage from a variety of sources, whereas a traditional advert only reaches the audience of a single publication. This type of publicity will help to improve your sales, and is much more cost effective than advertising. We offer one-to-one and group PR, Marketing and Social Media training sessions aimed either at beginners or the more advanced. We can help with a range of marketing needs, anything from the basics of how to set up a Social Media Account and what content to post and when, to overhauling your marketing strategy. We can also offer in-house corporate training. 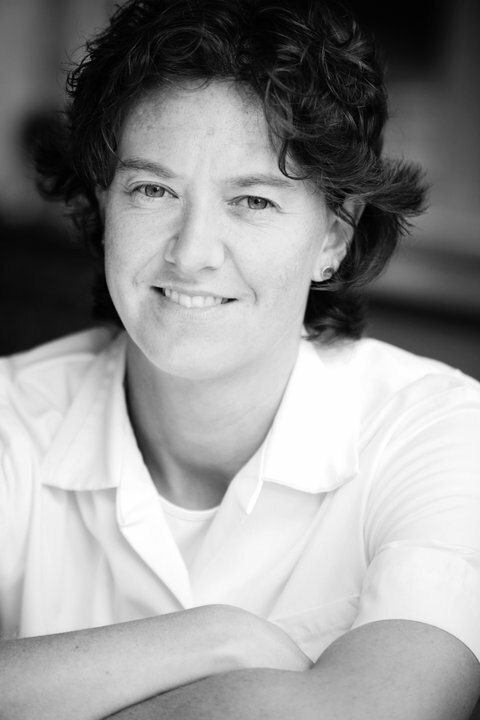 It’s been a pleasure to work with Clare at Elvia Marketing. 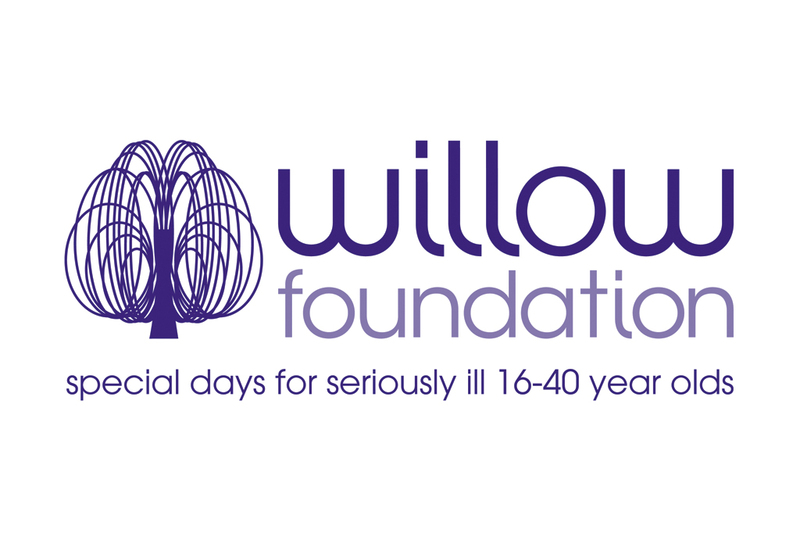 Willow is a Herts-based national charity and were recommended Elvia when we were in need of some short term social media and online support. Clare couldn’t have been more accommodating. Supporting everything from social media content creation and planning, to website updates, nothing was ever too much or too late for Clare – even the odd cheeky weekend requests were answered quickly and efficiently. Thank you for your support. SO grateful to Clare at Elvia Marketing for being such an invaluable support to my business, particularly with quick and ad hoc fixes and updates to my WordPress website. Thank you Clare, you have come to the rescue on many occasions and it’s great to know that you have my back!! Thanks for a great morning doing social media training with you. Knowing that I already do some social media for my business you gave me lots of practical advice on scheduling and content ideas. You have given the structure to put a weekly and yearly plan together which will ensure I stick to doing this as a useful marketing strategy. You have a personable approach and also really know your stuff. Many thanks.